Welcome To Bay Ballet Academy. Our New Ballet School offers excellent ballet classes in San Jose. Bay Ballet Academy offers professional ballet classes in San Jose. We are located the neighborhood of Canoas Garden adjacent to Willow Glen in South Bay, CA. Our new ballet school specializes in classical ballet technique to students of all ages, sizes, and skill levels. We also provide other dance style classes and training such as lyrical, contemporary, modern, jazz, and hip hop. Our dance studio is equipped with sprung Marley floors, wooden barres, large mirrors, and sound system. There is also plenty of parking spaces for all the students. Our dance center focuses in the development of a strong classical ballet technique. We pay particular attention to details such as body posture and feet placement. We also focus to increase physical strength and flexibility. Especially relevant, we promote artistry and music appreciation to inculcate growth and joy as a performing artist. The goal of our classical dance academy is to provide the finest ballet classes in San Jose. Dance theater is our passion! Maximo Califano is the founder Director and Principal Dance Teacher of Bay Ballet Academy. With more than 25 years of dancing and teaching experience, Maximo is one of the most celebrated artists of the Bay Area. He specializes in all levels of classic ballet technique, ballet repertoire, and dance partnering. 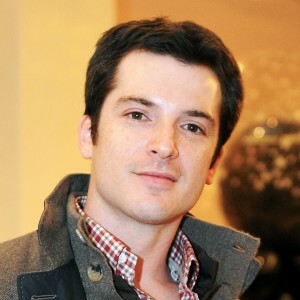 He also coaches students for dance competitions such as Showstopper and Starbound. In addition, Maximo is a former principal ballet dancer in Ballet San Jose for 15 years. He has danced all leading ballet roles in the most important stages and theaters around the globe. Most noteworthy, Maximo is certified dance teacher in the American Ballet Theater for all ballet levels. His educational approach consists of disciplined training while having fun in a relaxed environment. He also graduated with a major in Creative Arts at San Jose State University. 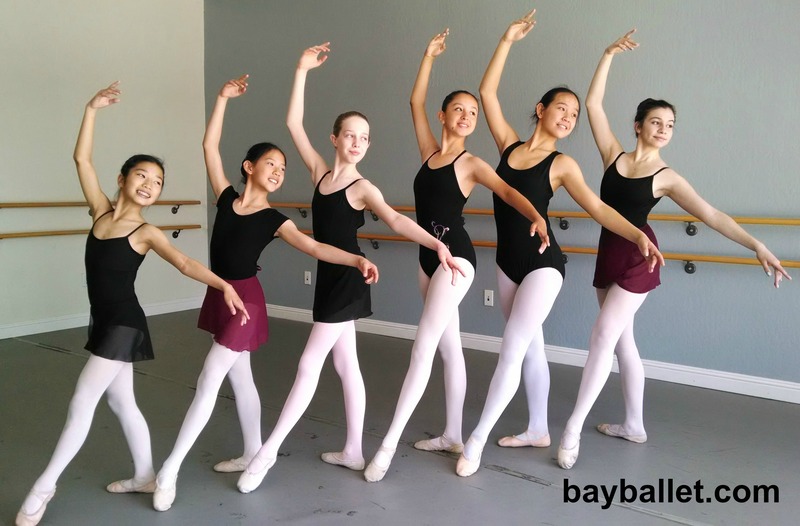 Registration for Bay Ballet Academy is open year-round. Students can join at anytime during the year! Please, contact us to schedule your free trial class. We try to accommodate all of our students and parents’ schedule needs. We look forward to hear from you.